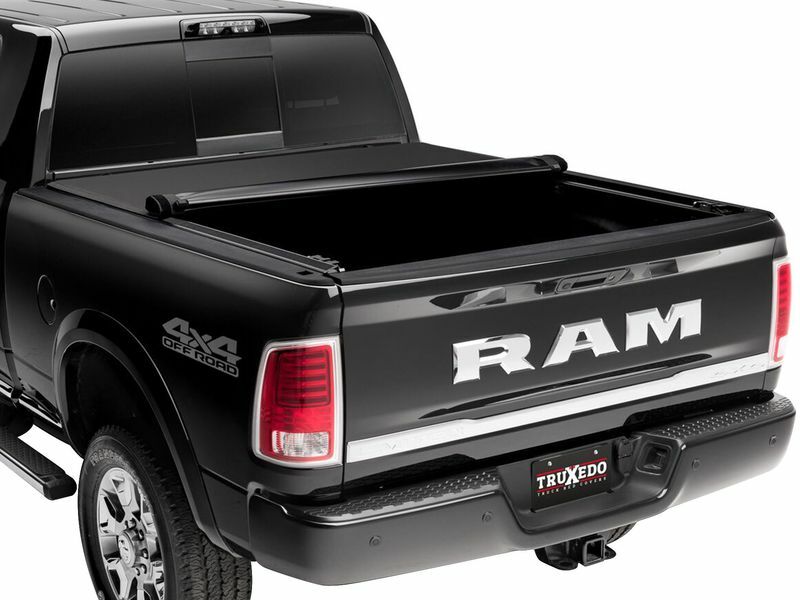 ProX15 Tonneau Cover bed rails feature a specialized 15-degree design that provides an unmatched low-profile contour. Robust premium grade woven fabric provides a long-lasting and stylish appearance. No drilling or special tools required. 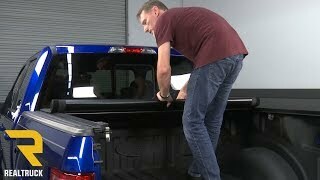 The ProX15 mounts to the inside of the truck bed providing stake pocket access for additional accessories. The entire cover can be removed in seconds, without tools, providing true, 100% bed access. Patented design allows the cover to maintain a tight fit and great looks in extreme temperatures and all weather conditions.